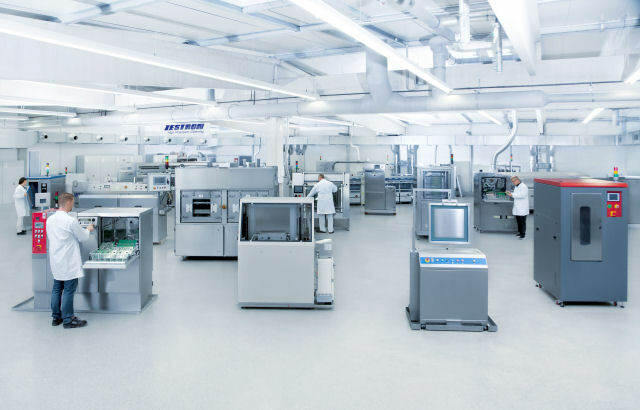 SMT electronics cleaning, power electronics and semiconductor cleaning, combined with an extensive globally available technical and analytical support - that’s ZESTRON. 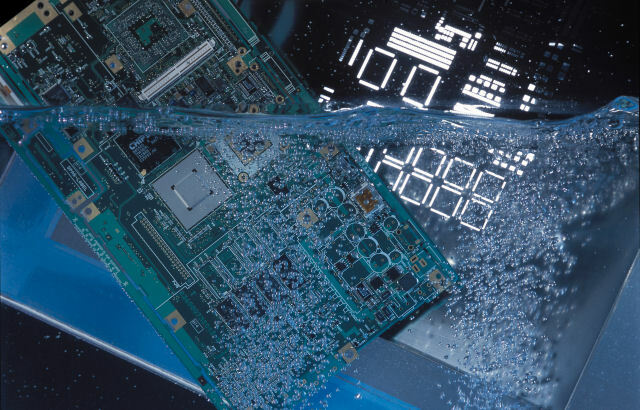 We offer a variety of water-based, semi-aqueous and solvent cleaners for printed circuit boards, power modules, semiconductor packages, flip chips, stencils, screens, solder pallets, reflow ovens, wave solder systems, squeegees and other tools to remove flux activator residues, resin residues and NoClean solder paste. To optimize and control the cleaning process, we offer different products for cleaning agent regeneration and recovery and wash bath monitoring. Our team of process engineers will develop with you an optimal cleaning process comparing different cleaning machines types (ultrasonic, spray, dip-tank, batch or inline), chemicals, process parameters, your budget etc. for the best performance and cost-effective solution. Following the cleaning trials in our Technical Center, the cleanliness of the pcb or part will be analyzed according to international standards such as IPC, MIL or J-STD using a multitude of analytical test methods, such as visual inspection, ionic contamination testing, ion chromatography or FTIR spectroscopy. 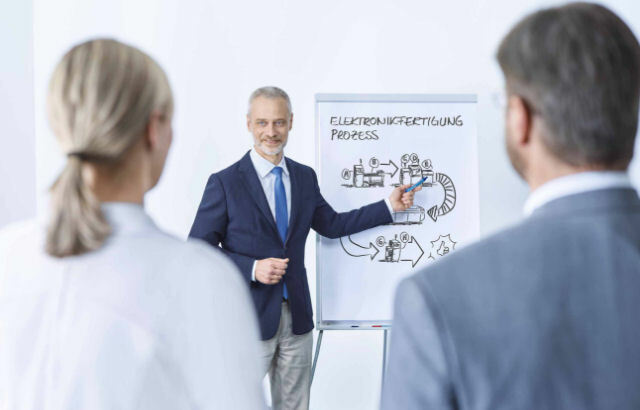 Additionally, the ZESTRON Academy offers training and individual technology coaching about reliability of electronic assemblies. The focus is laid on failure analysis, risk assessment, surface analysis and qualification, cleanliness management and conformal coating as well as bonding processes.